Grip Guard operators will attend your premises and measure the co-efficient of friction (degree of slip resistance) of your floors utilising an ASM slip meter. This slip meter reading will allow your Grip Guard operator to provide you with advice regarding the pedestrian safety of your floor surface. 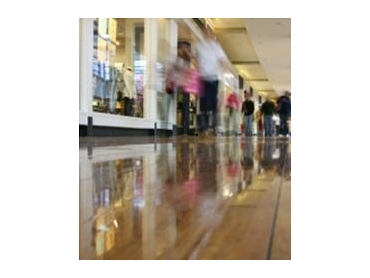 Grip Guard operators have the technologically advanced non-slip treatments for every type of floor surface. Grip Guard Non Slip principal floor safety treatment, Grip Guard grip activator, is unique and unrivalled in the anti-slip industry. Grip Guard operators will measure the co-efficient of friction of your floors post-treatment to ensure that the slip resistance is within the parameters specified by OH&S guidelines, Building Codes and Australian Standards. Grip Guard operators offer each client an ongoing floor safety inspection service which ensure that floors retain their non-slip properties over time. Because floors, especially those of in a commercial situation, have constant exposure to foreign matter, it is essential to measure their slip resistance on a period basis to ensure that slip resistance is maintained over time.